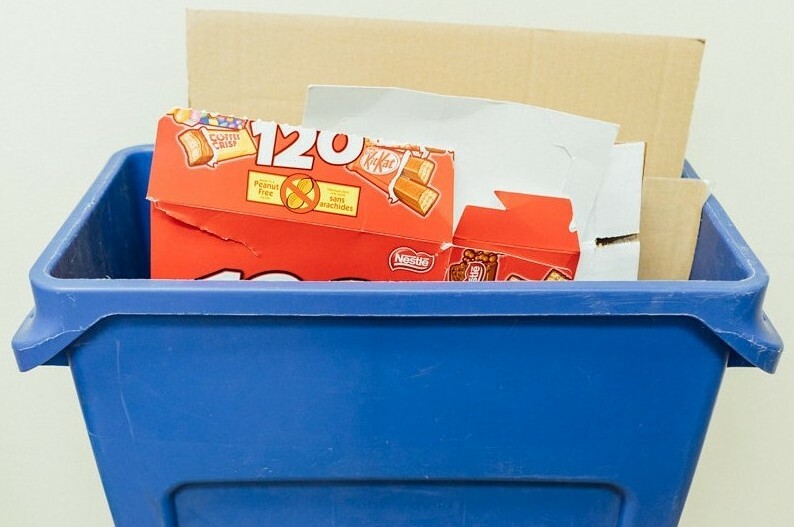 Our Recycling Program – Ortho Dynamics Inc. 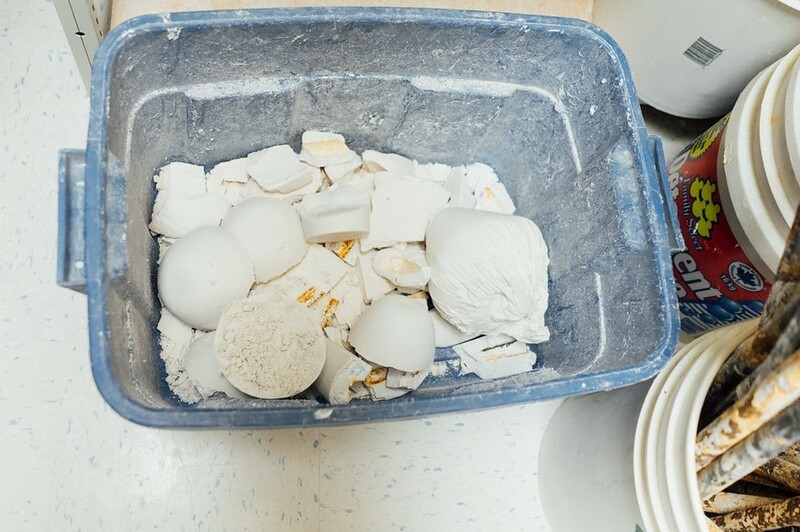 The process of fabricating orthoses can actually produce a lot of waste. 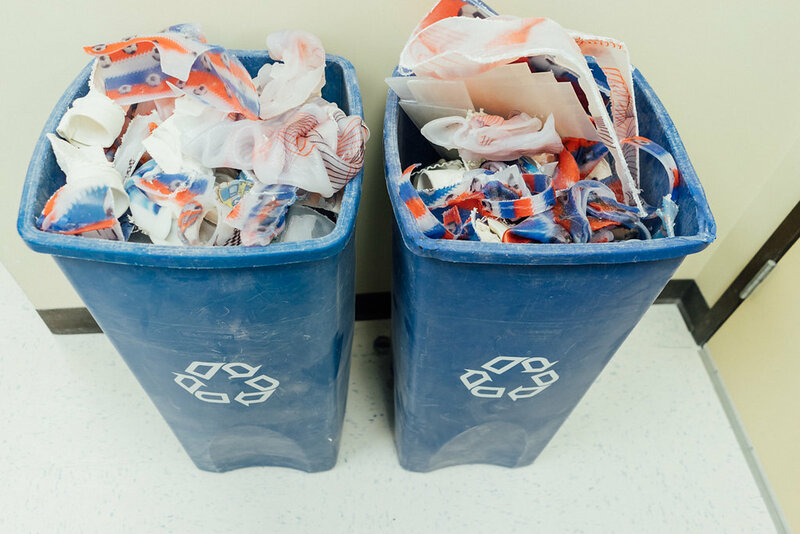 At Ortho Dynamics we are proud to be a green facility with an established recycling program to ensure that our paper, plastic, and plaster waste is properly recycled and not adding to the deterioration of our environment.